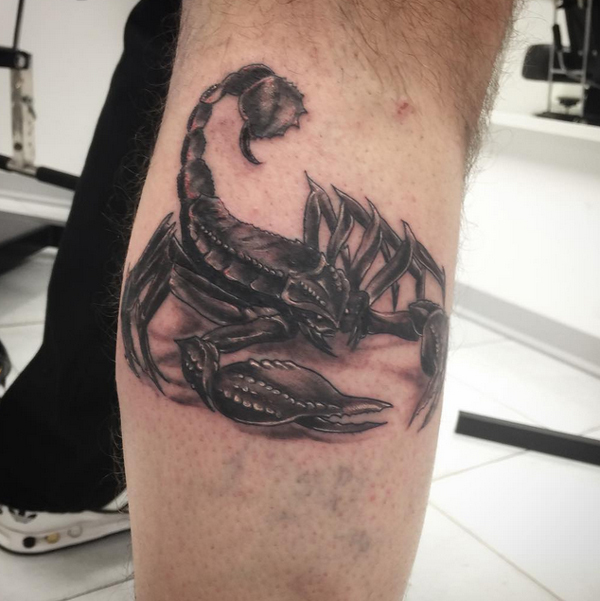 A 3d scorpion is a very captivating tattoo. 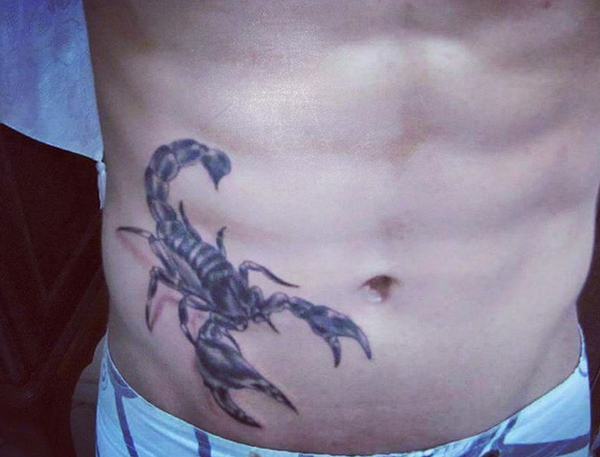 The scorpion itself has effortlessly curved bodies that bring out great tattoo designs. 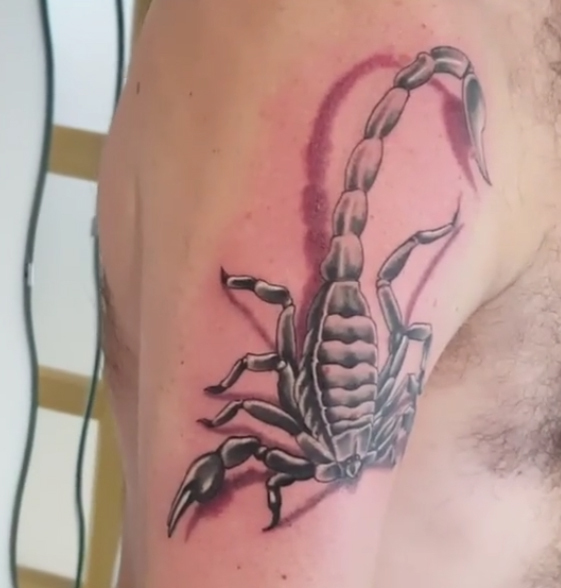 You may be drawn to a scorpion tattoo on many reasons. 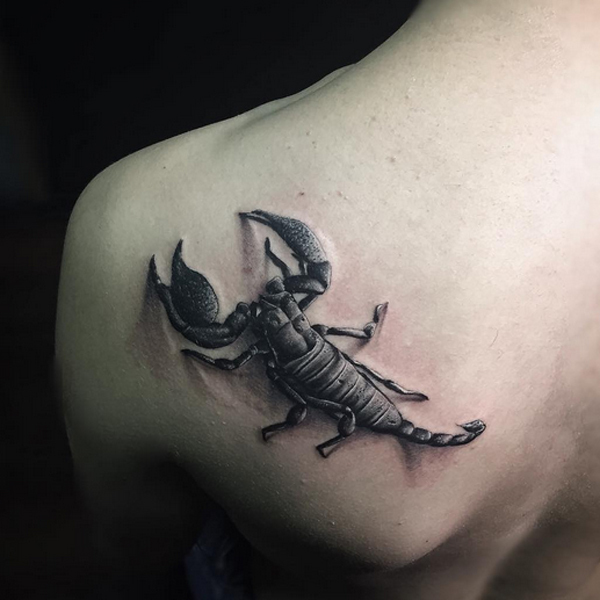 Such as; Scorpio is your zodiac sign, the fact that you appreciate the dark and the premonition sense that scorpions give or just because it looks cool. 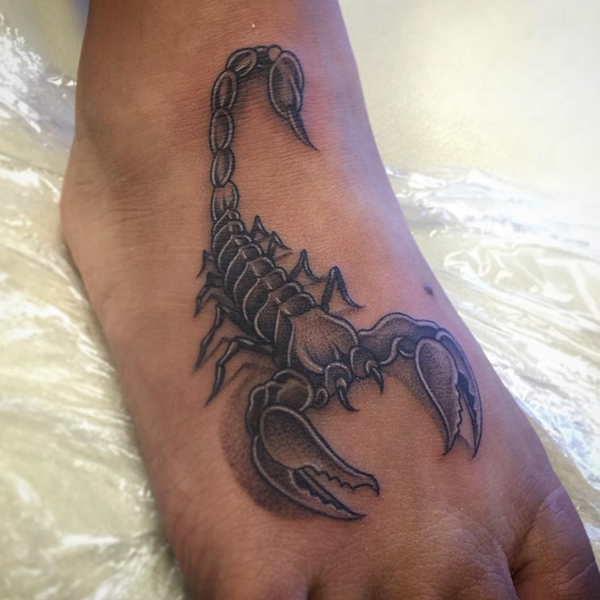 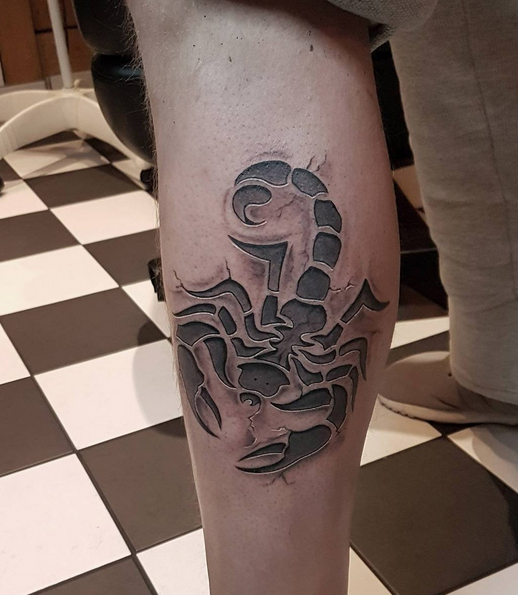 Different scorpion tattoo design can symbolize life, passion, control, security, defensiveness and so forth depending upon the decision of the individual. 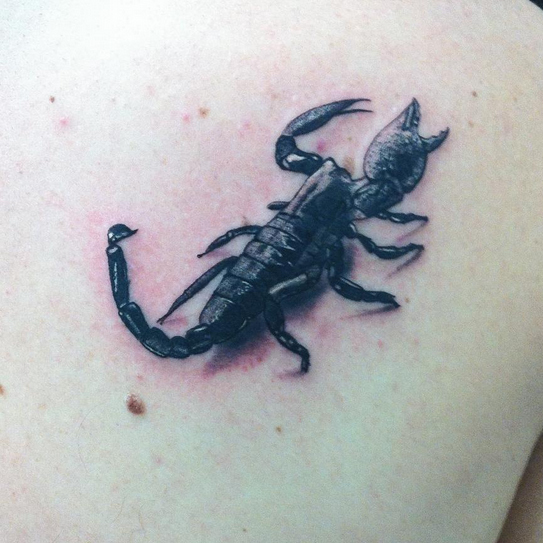 The tattoos are one of the best attractions for the lovers of tattoo today. 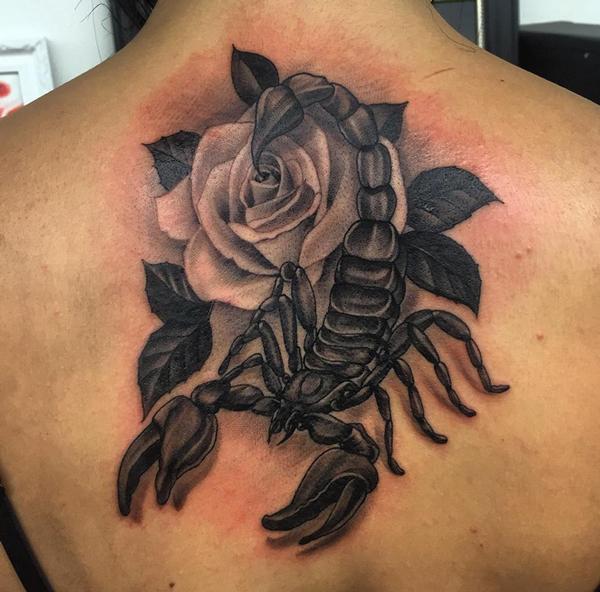 It can be inked on the hand, leg, waist, neck, shoulders, to add beauty to the women and boldness to the men. 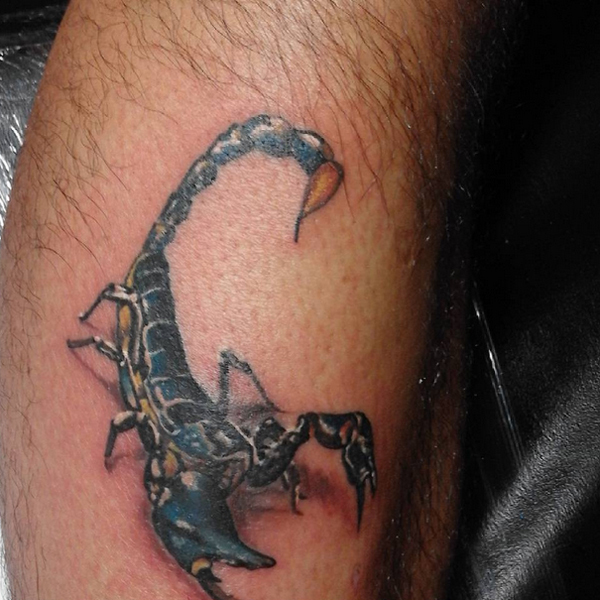 The 3d scorpion tattoo can be inked in different sizes, small or large as preferred by the person. 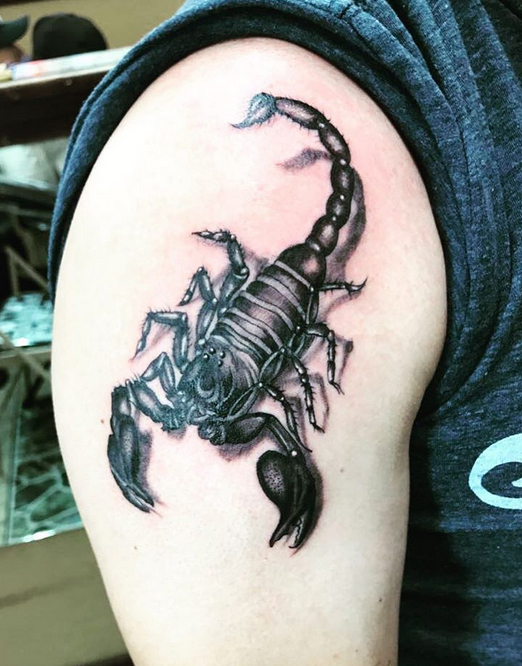 Regardless, of how it is placed it is very recognizable –even those of us who have never observed a genuine scorpion you will seem to notice it on a person. 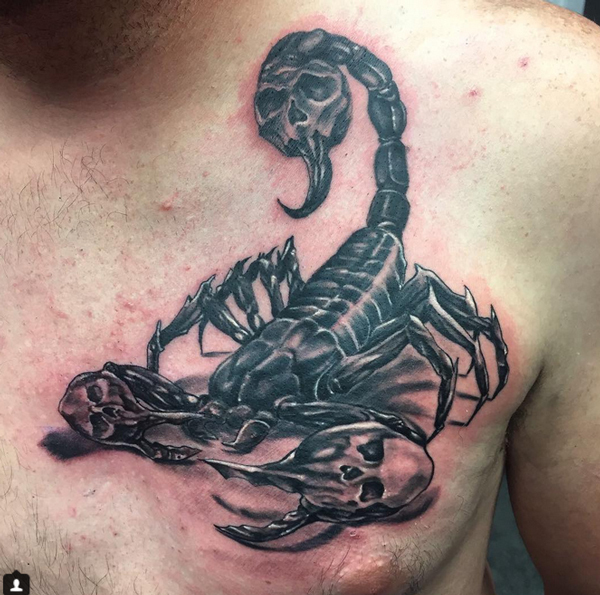 You can have it shaded in black, pink, grey, yellow or any favored color and it will turn out great. 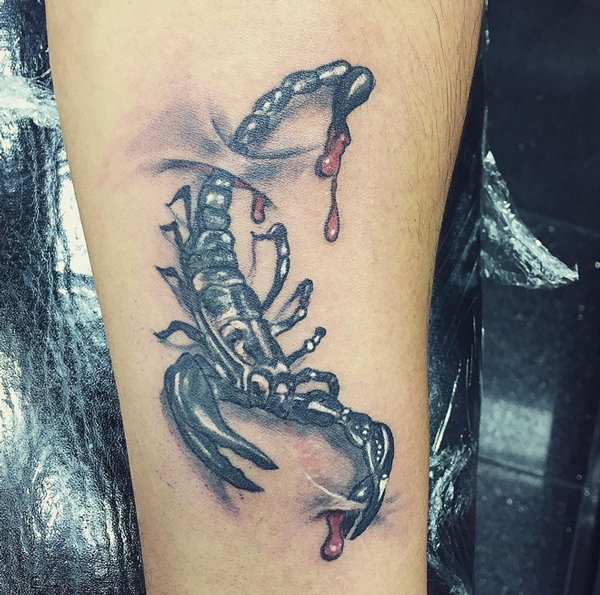 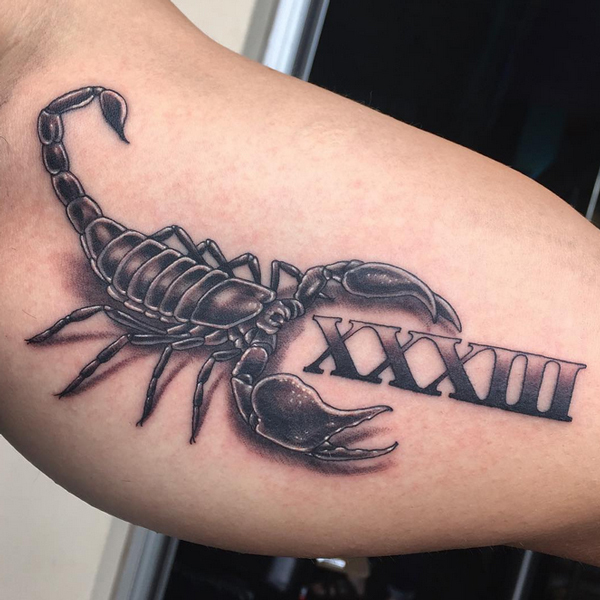 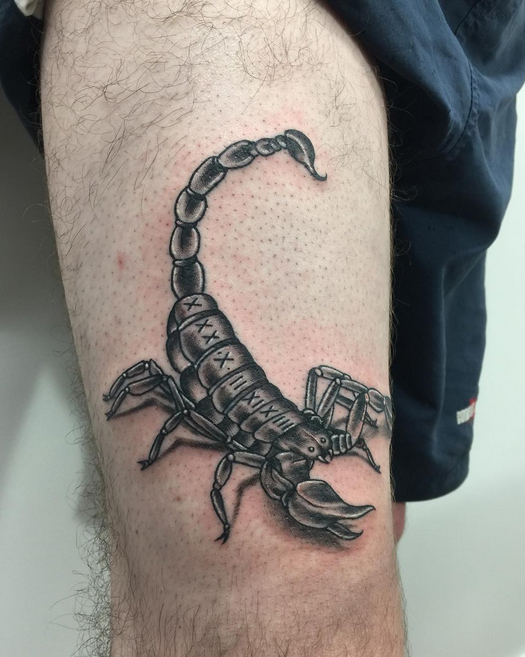 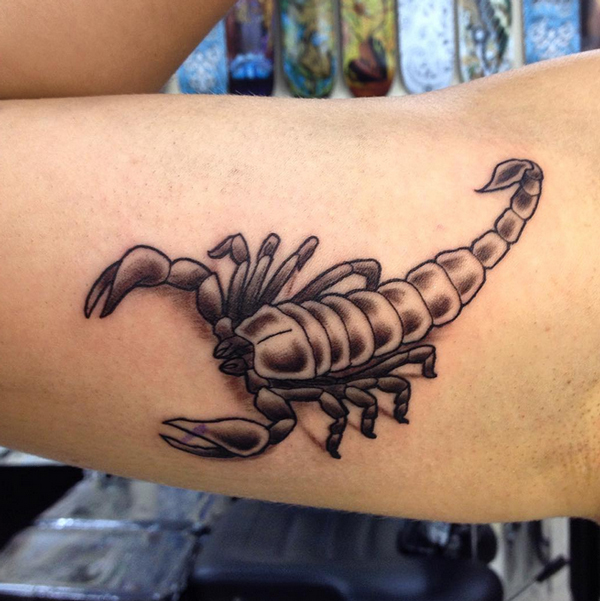 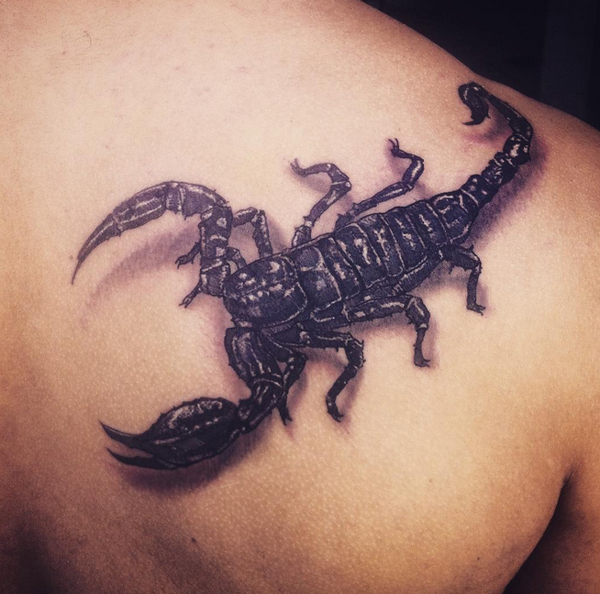 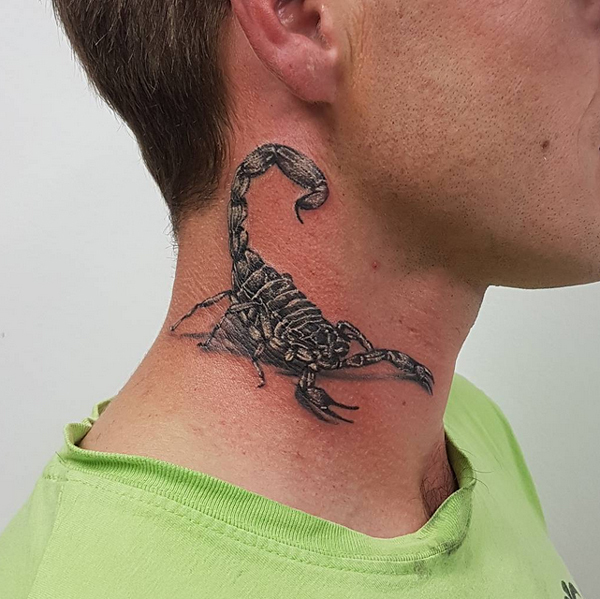 A 3d scorpion tattoo can look fascinating and exotic on a woman or a man; it is an extraordinary image for somebody who needs a great tattoo with a little bit of edge.